AMPS has solutions for all standard utility sub-metering needs – Electric, Water & Sewer, Gas, and Thermal (BTU). 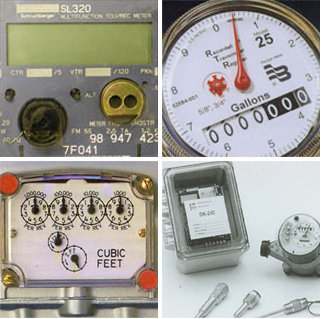 We work with different meter manufacturers and specify the brand and type best suited for each property and/or application. We determine the most cost-effective approach without compromising accuracy when designing a robust and reliable sub-metering system. We support equipment utilizing different communication protocols. Standard in the AMPS sub-meter system design is accuracy. High-accuracy, revenue-grade, and approved meters are always used. Sub-metering systems are designed with cross-checks in place to assure meter accuracy. Sub-metering is the measurement of individual tenant, apartment, department, or process consumption in a master-metered building, facility, or campus.